Ask anyone who’s knows a sales or marketing pro and you’d hear stories about the eternal fights and accusations. A sales-marketing meeting is never without some disagreement or the other. So how does one resolve this Tom and Jerry problem. Bring them together and make them understand the business goals. Get clarity about the target segment, media used, measurements, type of leads, follow up and closures, discounts and looping back with data. And the discussions should be regular, open minded, friendly and towards a common goal – resolve the customers’ challenges. And soon like the endearing scene where Tom and Jerry drink from the same plate, you’ll find Sales and Marketing pros meet with a smile. 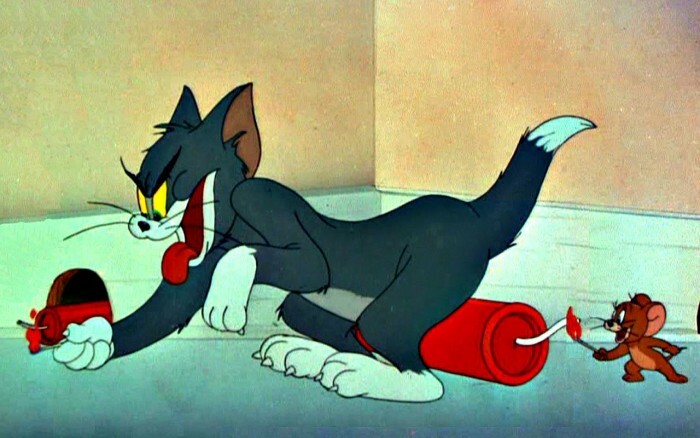 Doesn’t matter whether you’re Tom or Jerry – you work to make customers happy.